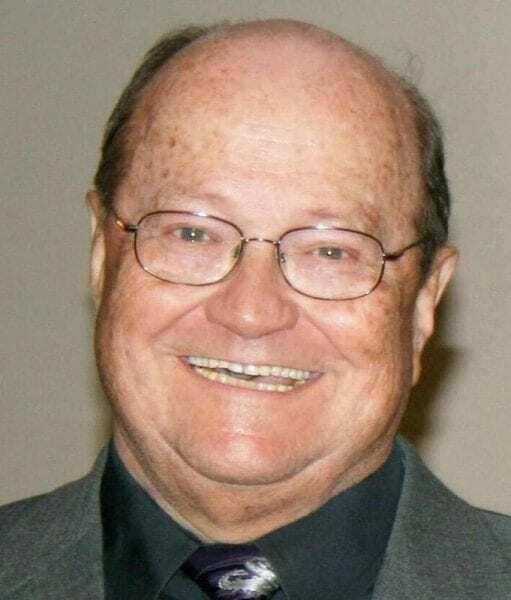 David “Dave” C. Trout, 76, of Kitty Hawk, NC passed away on Sunday February 3, 2019 at Chesapeake Memorial Hospital in Virginia as a result of complications from an auto accident. Born September 6, 1942 in Trenton, NJ he was the beloved son of the late Cordelia and Henry Trout and brother of the late Thomas Trout. Dave was the loving husband of Jane for 53 years; beloved father of Melissa “Missy” of Kitty Hawk; Robert “Bobby” Trout and his wife Kisha Saffron-Trout of Hamilton, NJ; grandfather of Kalei Michaud, Tatiana Saffron & Richard Saffron, all of Hamilton, and Samantha “Sammi” Leopardi of Kitty Hawk, NJ; brother-in-law to Roberta “Bobbie” and her husband Melford Heisler and Franziska Trout. He is also survived by his nieces Monica and Carl Robinson of Pittsburgh, PA and Krista and Jim Colosky of Rochester, NY and lifelong childhood friend Charles “Skip” Stires of Mercerville, NJ. Along with his brother, he owned Palmer Trout Office Supply which was founded by their father in 1940. He was the past president of the Trenton Rotary Club, a recipient of the Paul Harris Fellow Recognition and a member of the Cook Athletic Association, where he coached basketball for many years, the Delaware Valley Sports Car Club, the Robbinsville Elks and the Fraternal Order of Eagles #4506. Dave was a 20-year cancer survivor, an avid Philadelphia Eagles Fan and had a one-of-a-kind wise guy sense of humor but always said if he was picking on you it was because he loved you. A graveside memorial will be held on Saturday February 9, 2019 at the Riverview Cemetery at 870 Centre Street in Trenton, NJ at 1:00 pm. A celebration of life will be held immediately after at the Cook AA located at 411 Hobart Avenue, Trenton, NJ. A celebration of life will be planned for his North Carolina friends at a later date at the Fraternal Order of Eagles #4506 in Nags Head, NC.